Note - Not an iPad post, although it made its debut today. Just not in our household [Maybe in a year or two, *wink*wink]. 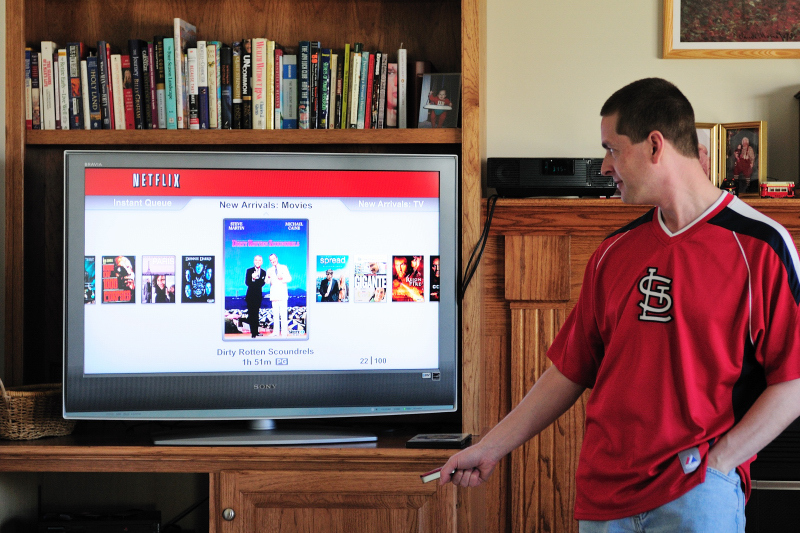 We are now Netflix'd with the ability to stream movies from Netflix to our TV, via the new Blue Ray Player we purchased. Don't you love Technology?